Hi, here is a basic example of creating and applying a tap gesture. 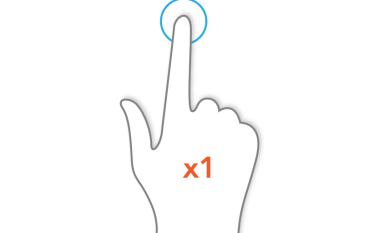 This is one of the simpler gestures and it’s fairly easy to use. First we are going to create the Gesture Recognizer, using the built in UITapGestureRecognizer function provided by Apple.